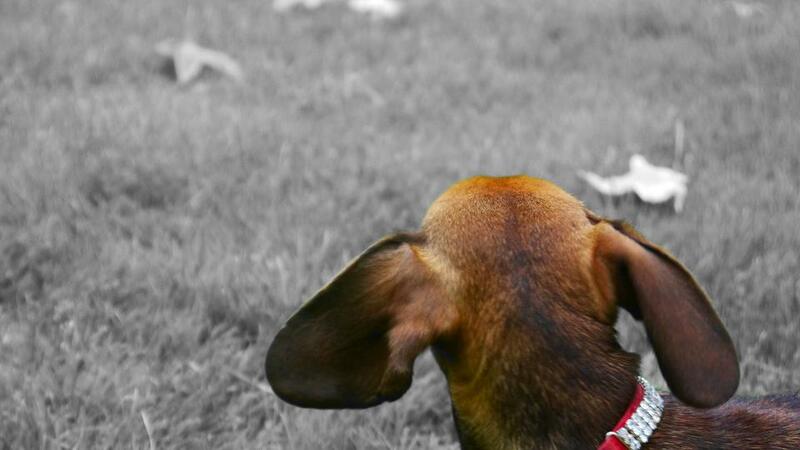 Here are a few helpful Dachshund websites. ‘Mad About Dachshunds’ is not responsible for the content of third party websites. The Great Joint Dachshund Association – Information about shows, when & where. Please check out this very informative research into IVDD of Dachshunds. UK friends: Thanks to the magnificent Helga, you can now get your copy of /The Dachshund Spine/ for as little as £9! All the latest research, testing, and preventative information about IVDD, IVDC, and IVDH is contained within this useful book. If you are concerned for your dachshund’s back health, this is the book to have handy. It also is an ideal reference for veterinarians and makes for a thoughtful gift for a dachshund fancier.